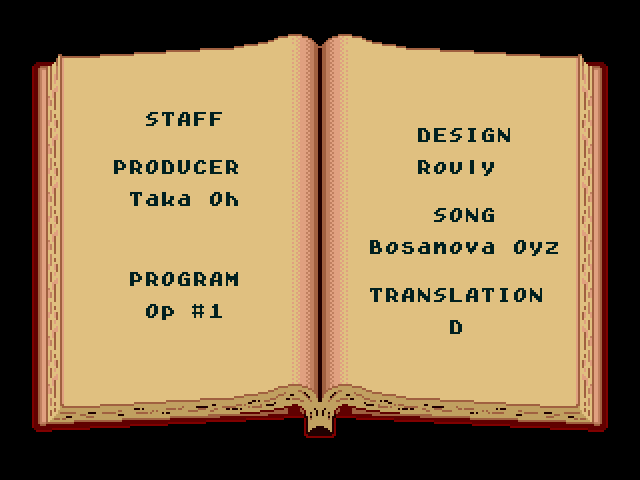 OverviewSonic Eraser was a downloadable title for the Sega Genesis which was exclusive to Japan. 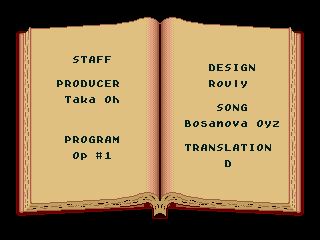 One of the more obscure entries in its respective franchise, it was a puzzler at its core. 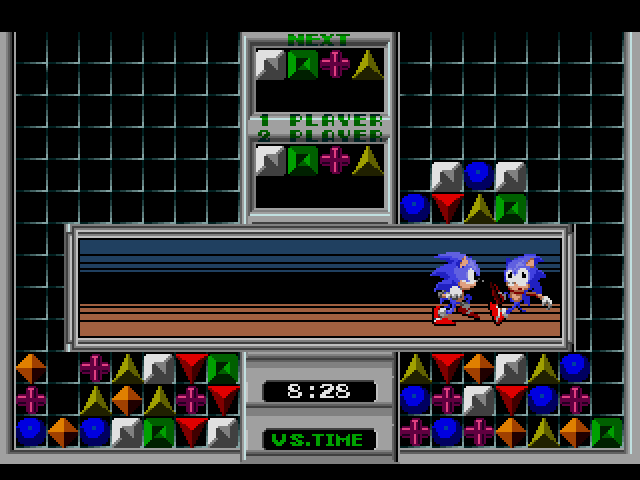 Sonic Eraser (Japan) (SegaNet) [En by D v1.0] is a game that was made by D.
Back in time, Sega attempted a lot of stuff to bring new technologies to gaming. Before their hit with online gaming on the Dreamcast, Sega had a special service named SegaNet, that allowed your Megadrive/Genesis to download small games, quizes or information right to your TV screen using the magic of telephone line modems. 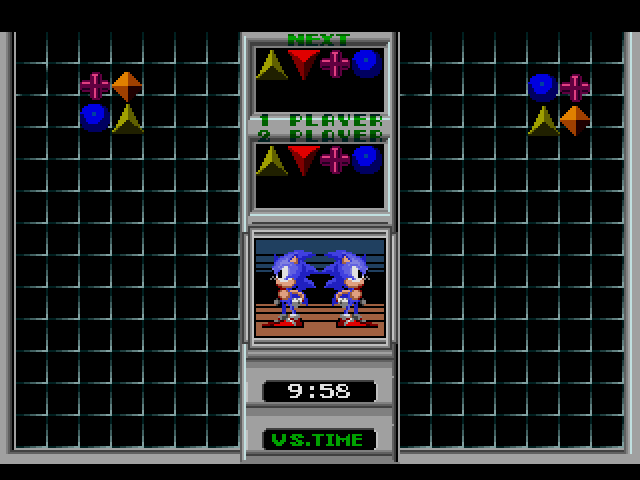 Sonic Eraser is one of those small games, and one relatively unknown one too. 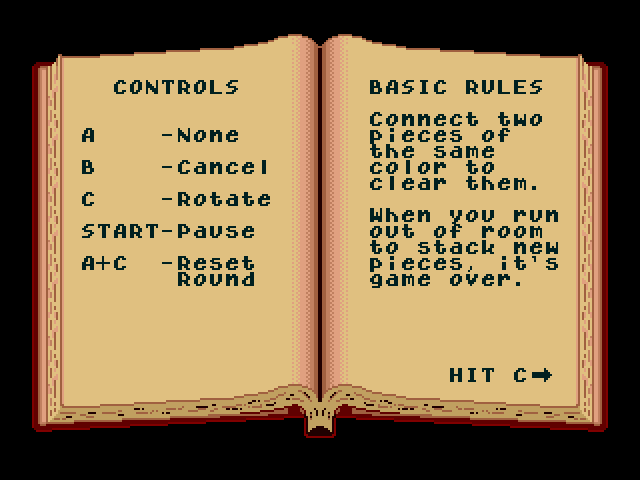 Made for the SegaNet service in 1991, this puzzle game only shares with our beloved Sonic games, other than the name, only a sprinting or spindashing sprite of the blue haze whenever you do damage to your adversary. It's a rather modest puzzle game too, being a game that had to be downloaded on the unreliable (and slow) phone lines of foster years. Small background music, and only a spare of sound effects, makes this one a rather austere but entertaining title. 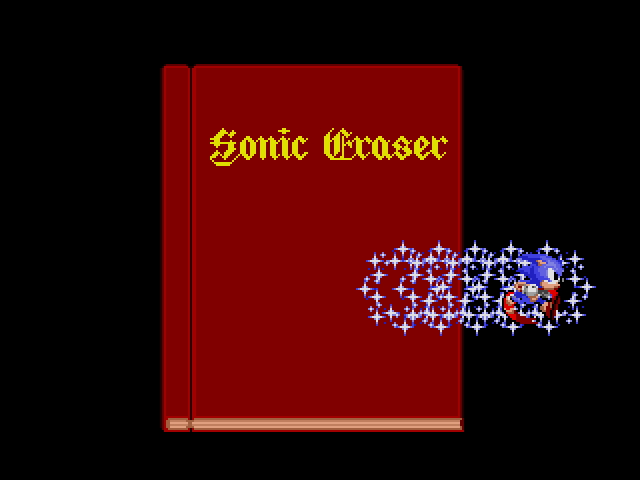 Combining the ideas of the really famous game Columns and "cinematic" attacks to the adversary, Sonic Erasers is not precisely the best pearl in the lot, but at least it is a good game. 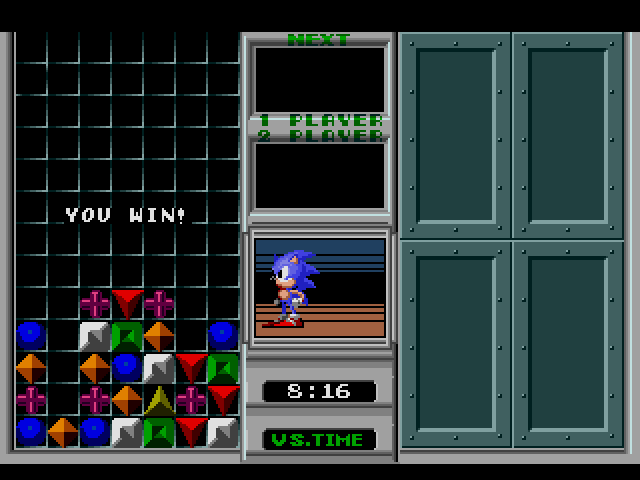 It's a must for all Sonic fans everywhere, but the casual gamer might want to leave this one alone, and try to get a rather full-featured puzzle game in the Genesis library. Now you can add videos, screenshots, or other images (cover scans, disc scans, etc.) 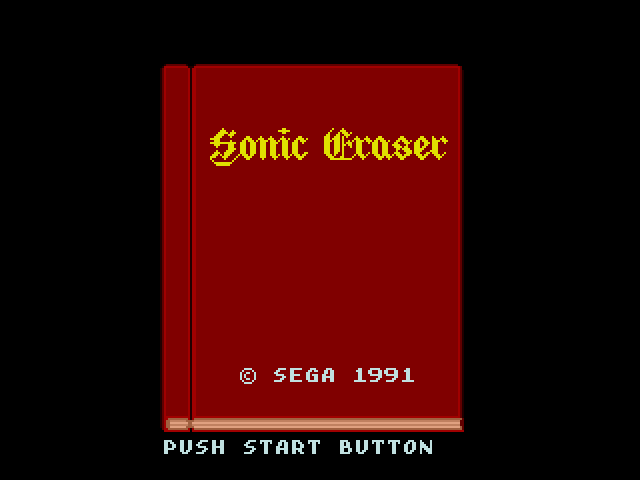 for Sonic Eraser (Japan) (SegaNet) [En by D v1.0] to Emuparadise. Do it now!